The cupboards on top of your bed are great space savers. To achieve best results you need to measure the space available where you intend to hang the cupboards. 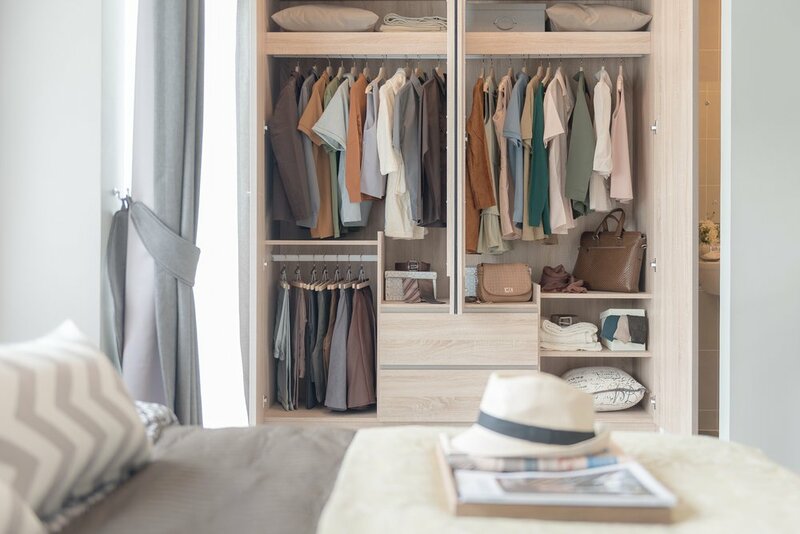 Sometimes if you wanted the exact measurement and design that you favor, custom designed wardrobes with overbed cupboards is perfect for you. Just bring with you the exact design that you need and present it to the furniture shop where you need to purchase the item and everything else will follow. Never go for purchase if you have no idea about the measurement or the size of the space where you intend to place wardrobes with overbed cupboards.